Whether it is a new building sign or building renovation in a historic area we can help design the exterior building sign that makes your company proud. 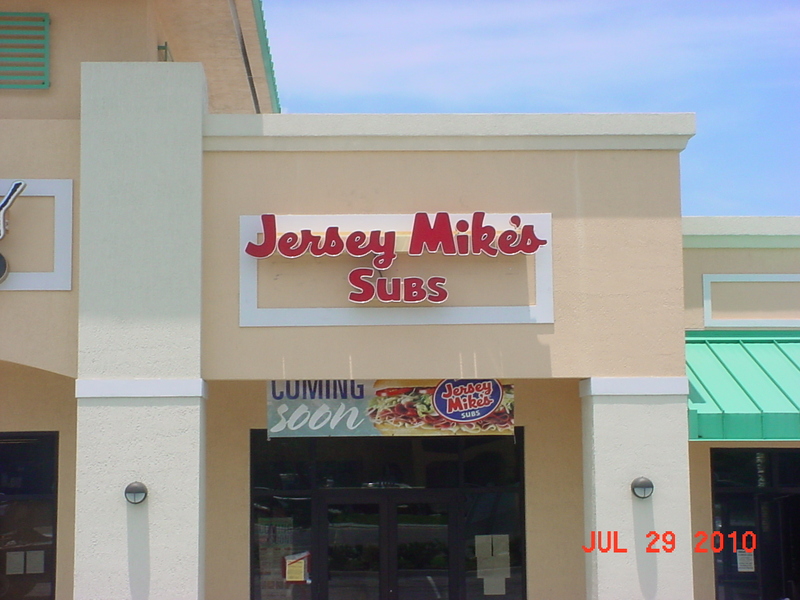 The first impression your customers have is your main building sign. 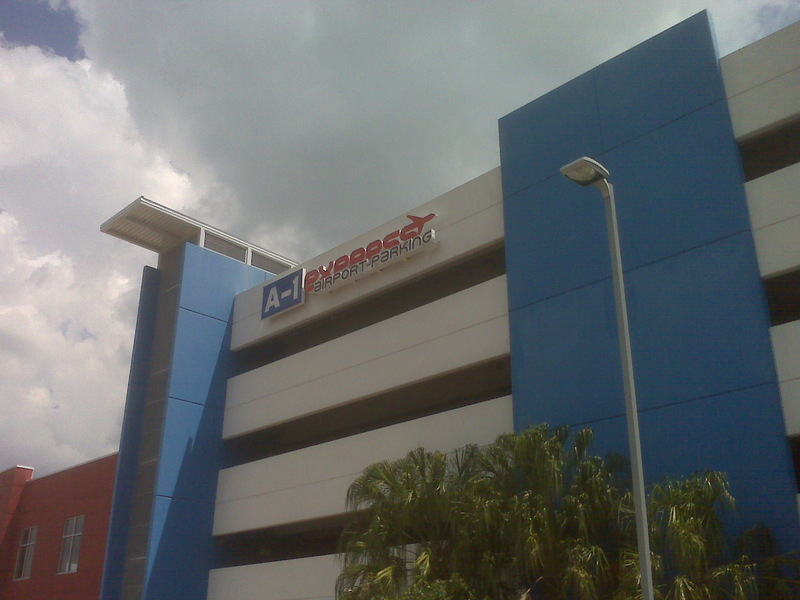 The building sign may be illuminated or dimensional letters. The electric sign packages for outdoor wall signs can be a sign can, custom shaped electric sign, and a sign can with pan formed face. We commonly use bulbs, LED lighting, and neon for internal illumination. 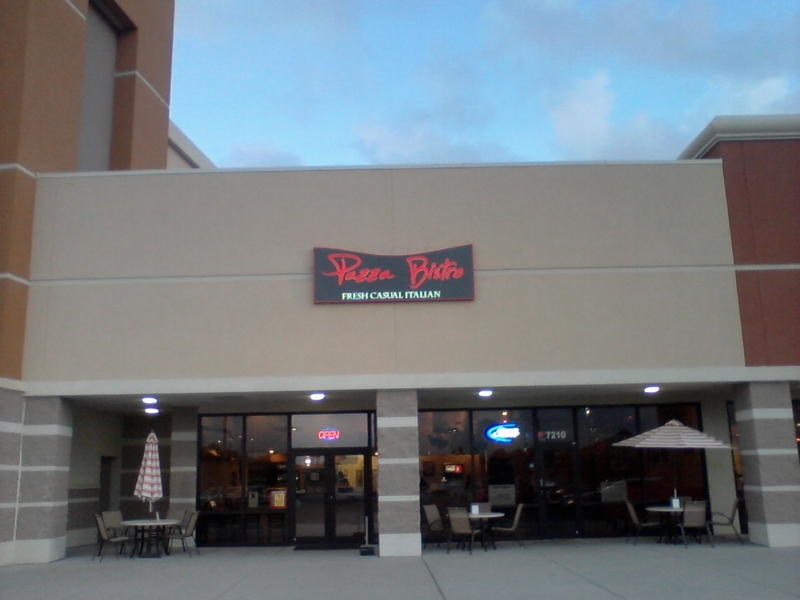 The building signs can also be lit from behind to create a halo affect on the wall. 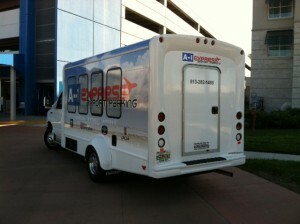 We have options where your channel letters are on one color by day, time, viewing hours, to another color at night. A popular color combination is a black face by day and white at night. 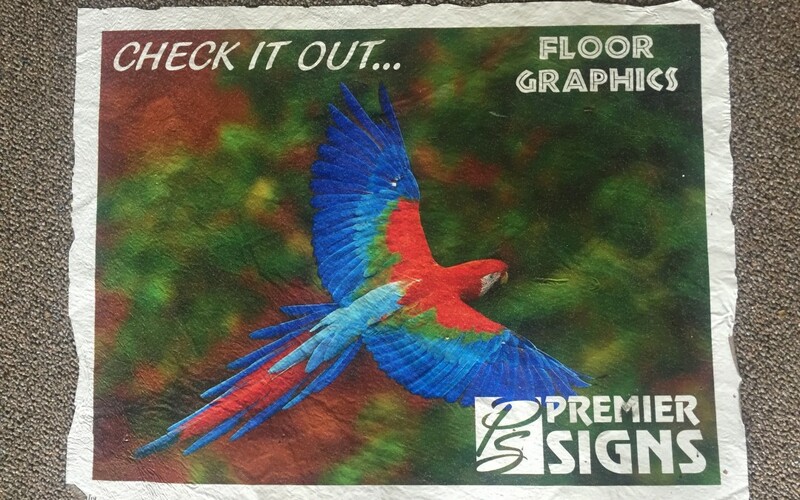 We use the right materials for your business need. 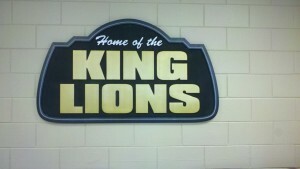 Let us design your custom outdoor sign! 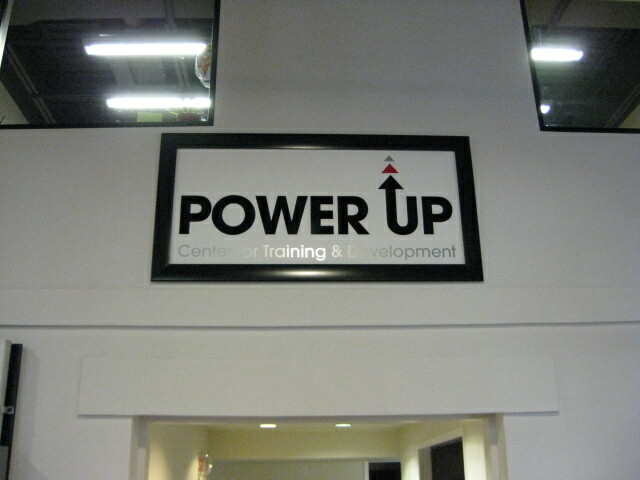 Aluminum letters with stud mounts are popular and can be painted to your color need. 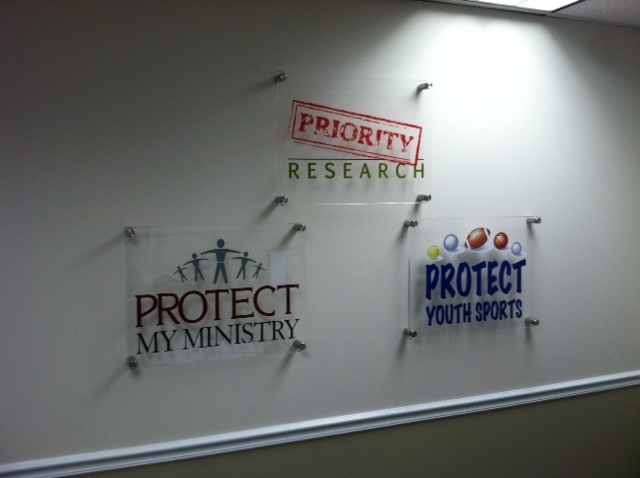 Acrylic letters are precision cut to unique shapes for logo signs and many time offer lifetime guarantees. 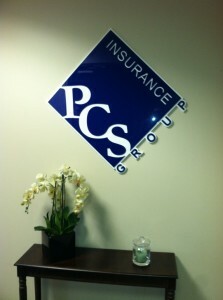 Interior Lobby Signs can make your reception area look great! 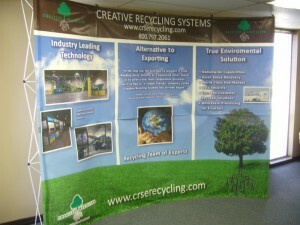 We also do custom lobby signs. 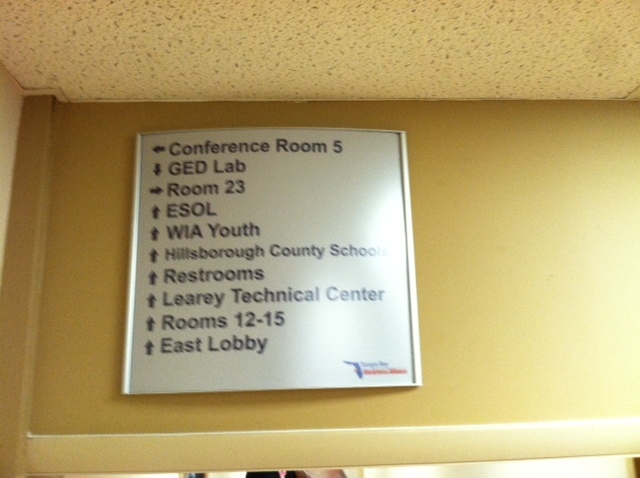 Let us help design, fabricate, and install your building sign!